Barber’s Point Naval Air Station is an iconic military airfield complete with massive hangars, long runways and a magnificent view of the Pacific Ocean in the background. In short, it is a national treasure. Unfortunately, the airfield and many of the aircraft on static display in the Barber’s Point Naval Air Station Museum are in a state of decline. 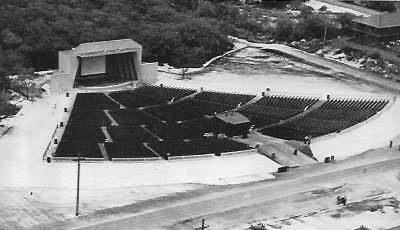 She lies dying and ignored on the southwest corner of the Hawaiian island of Oahu. 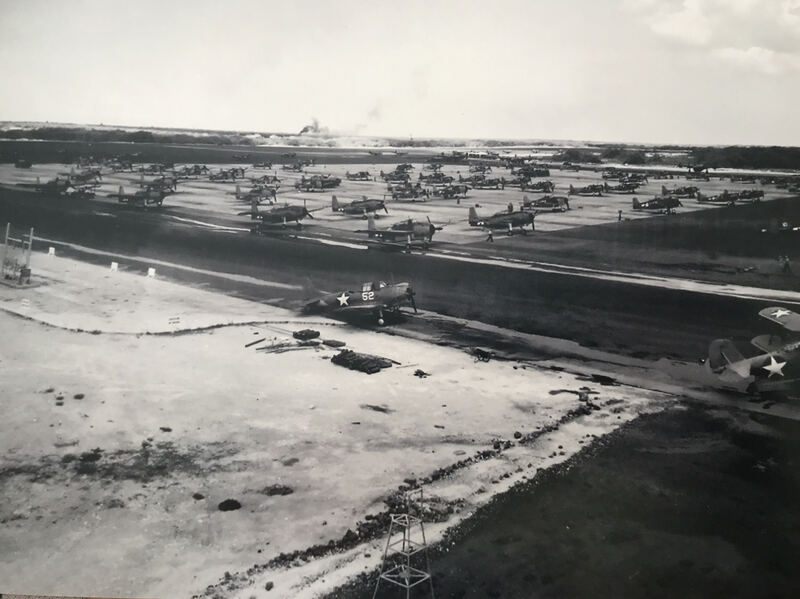 This once proud and formidable airfield – Barber’s Point Naval Air Station – has been relegated to the status of a relic, it historical significance and ability to contribute to the vitality of the local economy remains ignored by Hawaiian government authorities. Her two massive hangars lie empty. Not a single airplane can be found in either hangar despite the fact that the ramp is littered with an array of both civilian and former military aircraft. The traffic pattern is sprinkled with one or two training aircraft from time to time. How the airport sponsor can justify the expense of an operating control tower with such dearth of air traffic remains a mystery. There are only two operating flight schools on the airport. The resources of the flight schools are very limited. A pilot visiting Oahu and desiring to check out in any aircraft for local flying will have to wait a week or more to get on the flying schedule. 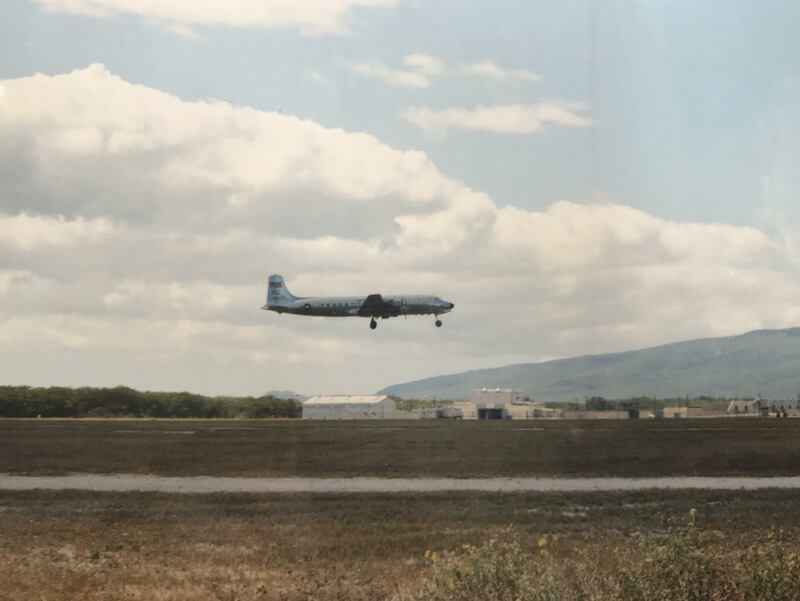 There are no air carriers operating from the airport now known as Kalaeloa/Rodgers Airport with civilian identifier PHJR/JRF. There are no aircraft maintenance facilities operating on the airport. There is no restaurant on the airport. As one enters the terminal building at the base of the control tower, the atmosphere is one of entering a prison or other government facility. Upon entering the terminal, one will find a blank wall featuring only photographs of Governor David Ige and Lieutenant Governor Joshua Green. This décor is sterile, bland and unattractive. No photographs or artwork adorn the lobby of the terminal. It has all the flavor and atmosphere of a security facility complete with a security guard and visitor sign-in sheet. A visitor entering the terminal is not welcomed by images celebrating the history and traditions of the airfield when it served to advance the American war effort during the Second World War. The placards and squadron insignia of the United States Navy are gone. Photographs giving voice to this airfield when it was a bustling Naval Air Station cannot be found anywhere in view. The appearance of the terminal lobby confirms what any visitor already knows. This is a dead or dying airport. The government officials with jurisdiction over the airport have no interest in promoting aviation. The appearance of the terminal lobby evidences no appreciation for aviation or the history of the airport. It is merely a government edifice collecting taxpayer dollars. The massive hangar appropriated for a University of Hawaii flight training program stands empty, devoid of the presence of a single airplane. 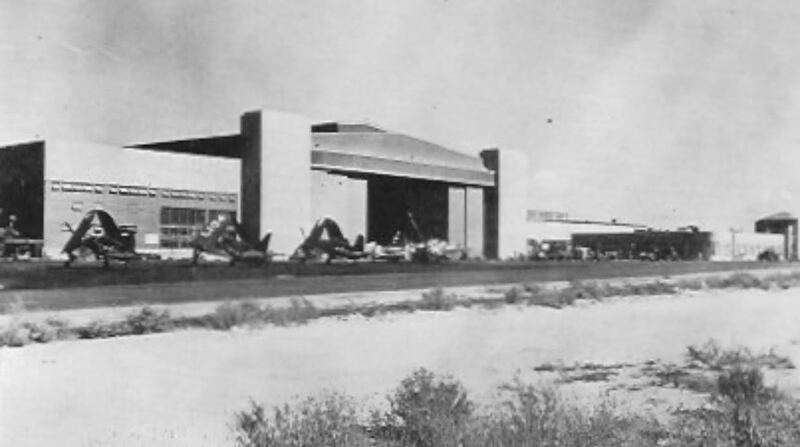 Rather than devote the hangar to an aeronautical purpose (housing aircraft that litter the ramp), it has been leased for a non-aeronautical purpose to a government agency. This ensures more government money pours into the coffers of the airport sponsor. However, it does absolutely nothing to promote and serve aviation in the State of Hawaii. Similarly, the other massive hangar on the airport is leased by the airport sponsor for a non-aeronautical purpose. This “master plan” ensures that not a single airplane baking in the Hawaiian sun can be housed in either of the massive hangars. The cornerstone of the Federal Aviation Administration’s Airport Improvement Program is to ensure the funds devoted to improving and maintaining the National Airspace System will promote aviation. 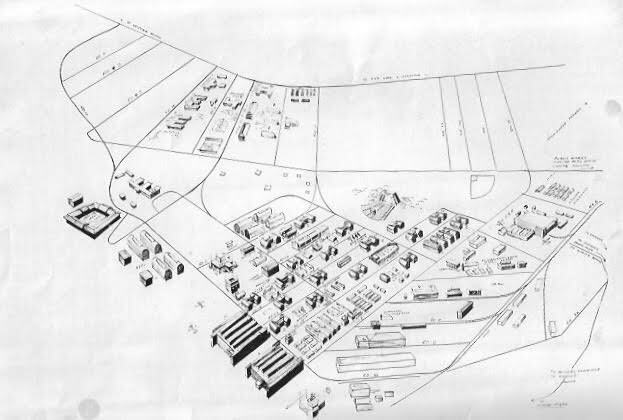 The “master plan” in effect at Barber’s Point Naval Air Station does exactly the opposite. Government facilities and resources that should be employed to promote and facilitate aviation frustrate and obstruct the very foundation of the serving the aviation community. 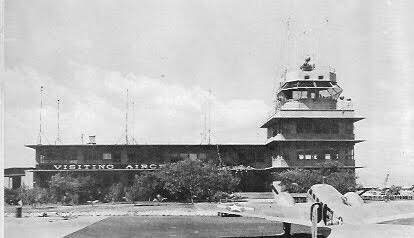 Barber’s Point Naval Air Station was built after the Japanese attack on Pearl Harbor. 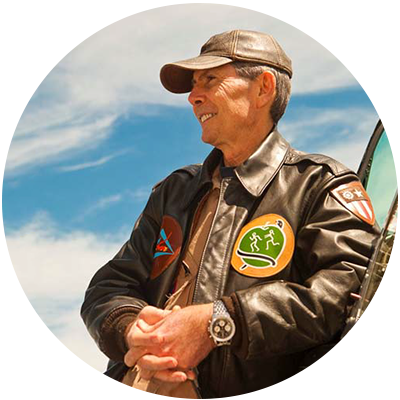 It served as an operational training base preparing flight crews to fly in the hostile war environment. Men who trained at Barber’s Point included Robert Stack, Paul Newman and Richard Boone. 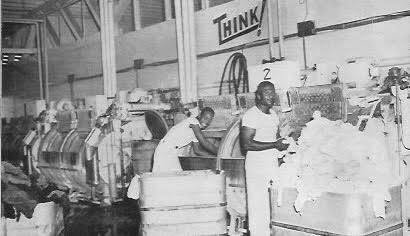 The repair and maintenance facilities were extensive. A wrecked or extensively damaged aircraft could be rebuilt or repaired and returned to flight status. 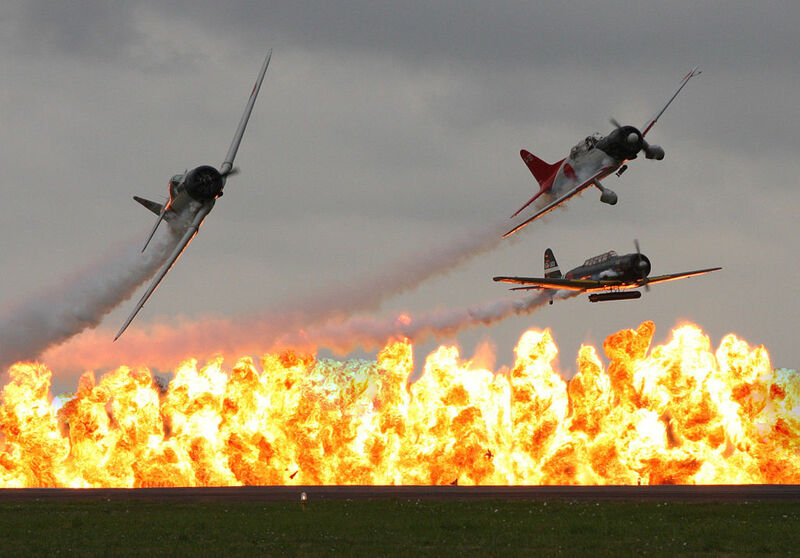 Over the course of World War Two, approximately four thousand aircraft were damaged in flight operations in Hawaii. The Filming of Tora! Tora! Tora! Barber’s Point Naval Air Station served as the base for aircraft operating during the filming of the Twentieth Century Fox production of the dramatic motion picture TORA! TORA! TORA! It hosted four Boeing B-17 Flying Fortresses, two Curtis P-40 Warhawks, an SBD Douglas Dauntless dive bomber, a number of replica Type O Fighters, a number of replica Nakajima Type 97 Attack Bombers and a number of replica Aichi Type 99 Dive Bombers. When one ponders the flight operations required to accomplish the production of the film, there are some unexpected facts that have come to light. First, the crash landing of a B-17 in the film took place at Barber’s Point Naval Air Station rather than at Hickam Air Force Base. When the aircraft was unable to lower one of the main landing gear a film crew was hastily dispatched to record the inevitable crash landing. The camera employed to capture that event was not of the highest quality. That explains the grainy appearance of that scene in the motion picture. 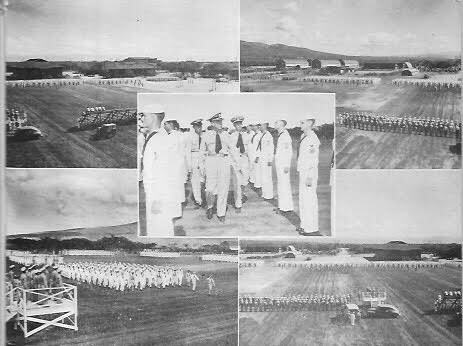 Second, the airfield at Haleiwa where a number of American fighters took off to intercept the Japanese planes no longer existed when the motion picture was made. The two P-40 Warhawks taking off in formation departed from the gulch runway at Wheeler Air Force Base. For what it is worth, the airfield at Haleiwa was far more photogenic than the ditch used in TORA! TORA! TORA! The Haleiwa airfield was on the coast with beautiful blue water adjacent to the runway. The author visited the site of the Haleiwa airfield and found it more picturesque than the ditch used in TORA! TORA! TORA! Third, the scene in the film where the P-40 Warhawks are being towed to revetments to protect them from sabotage was shot at Marine Corps Air Station EWA. Barber’s Point Naval Air Station is an iconic military airfield complete with massive hangars, long runways and a magnificent view of the Pacific Ocean in the background. In short, it is a national treasure. 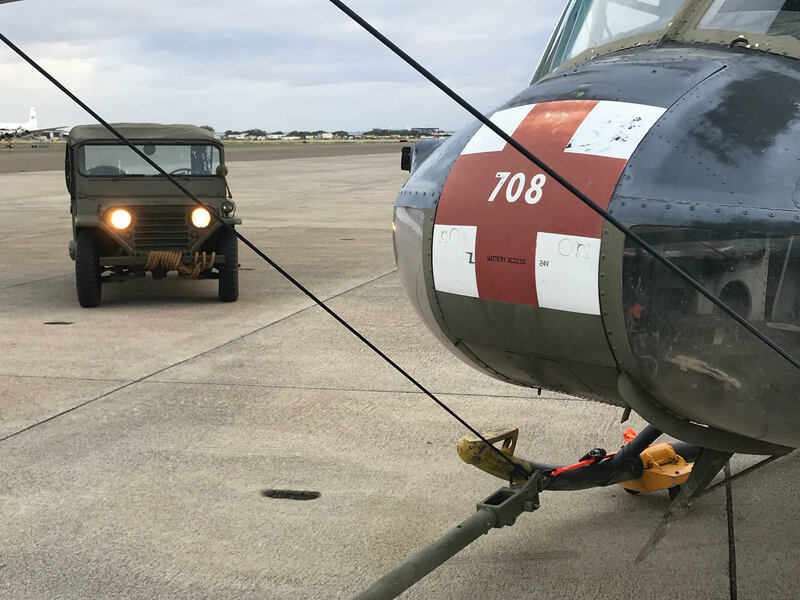 Unfortunately, the airfield and many of the aircraft on static display in the Barber’s Point Naval Air Station Museum are in a state of decline. 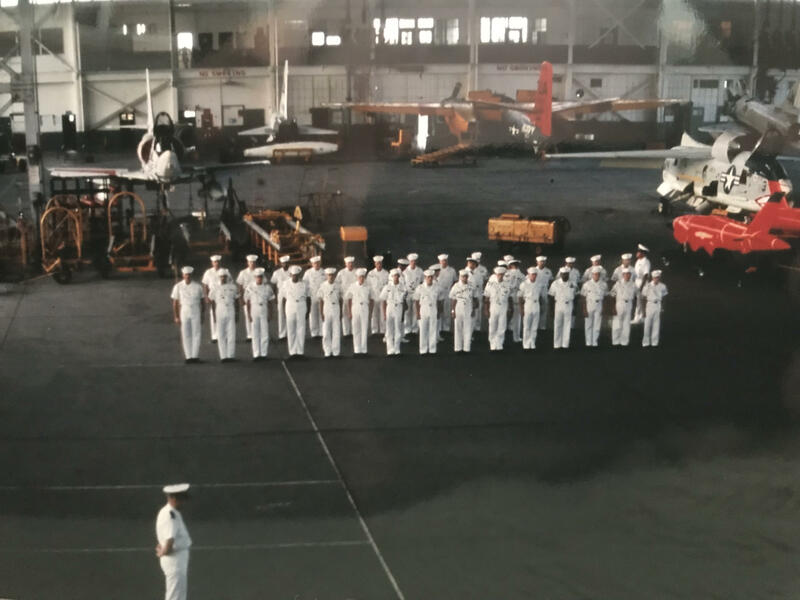 It is noteworthy that the Naval Air Museum Barber’s Point has faced nothing but resistance and apathy in its fight to preserve the history of the United States Navy at Barber’s Point. 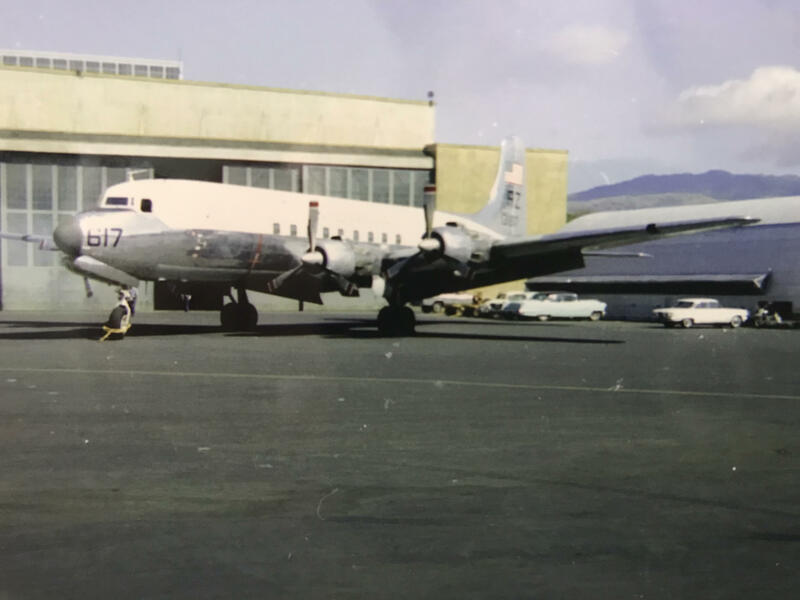 If the government leaders with control and authority over this airfield had vision, it could serve as an attraction that would complement the tours conducted at Pearl Harbor, the U.S.S. Missouri and the Pacific Air Museum. However, its state of neglect, lack of leadership, and uninspiring presentation do not bode well for the preservation of this national treasure. All images courtesy of Brad Hayes, except for the frame of the film Tora! Tora! Tora!